JCB’s popular entry-level 3CX, a 14’ full size backhoe loader built in Savannah, GA, is now available with pilot controls. 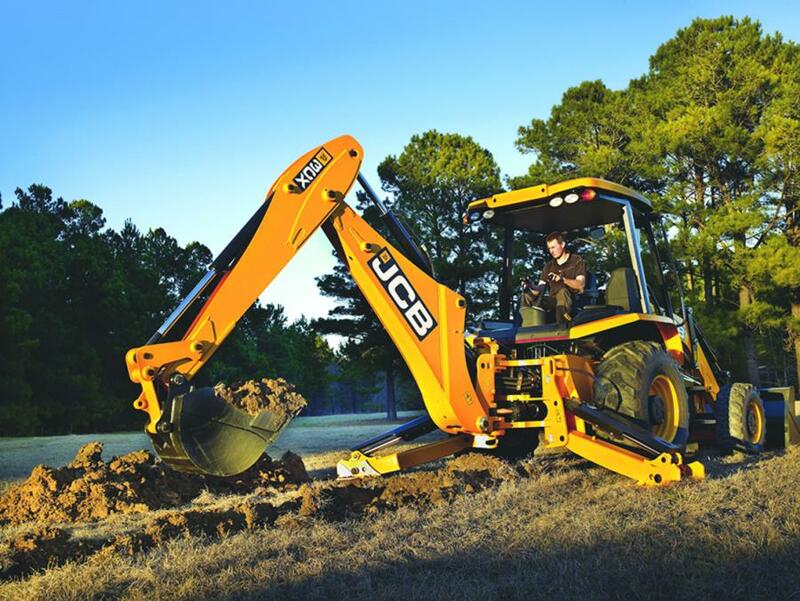 JCB's popular entry-level 3CX, a 14' full size backhoe loader built in Savannah, GA, is now available with pilot controls. The US-built machine boasts a class leading 13,063-lb. loader breakout force and 6,354-lbf loader lift capacity to its full height. The excavator bucket has a 13,942-lb. breakout force and is powered by a JCB EcoMax Tier 4 Final engine delivering 74 hp. This highly efficient power plant has no requirement for a costly Diesel Particulate Filter (DPF) or any form of exhaust after-treatment such as DEF, reducing operating costs and allowing for quicker turnaround time between rentals. Customers have recently asked that JCB develop pilot controls for the 3CX, which traditionally has been offered only with manual controls. Pilot controls are commonly found in hydraulic excavators. The addition of pilot controls to the 3CX allows operators to easily adapt from operating an excavator to a backhoe without having to change the way they are used to working. JCB engineers have completed the development of this technology with pilot controls now offered as optional equipment. Other options include a climate-controlled cab, hammer pipework, an extending dipper and loader pipework. The 3CX comes standard with daily fluid auto-checks and JCB LiveLink telematics, allowing users to monitor machine performance and maintenance needs. Owners are alerted via email or text message if the machine continues to operate with a fault alert. The 3CX is the only backhoe on the market to offer this exclusive feature. Backed by a five-year warranty, the heavy-duty, rental-ready 3CX backhoe delivers best in class performance, comfort and durability, with the lowest running costs for maximum return on investment. JCB has been selling backhoe loaders in North America for more than 45 years. As the global market leader, JCB has designed and built a tough, economical, rental-ready, easy-to-service backhoe loader.